Negative gearing isn’t a new practice, but it’s gained lots of attention lately due to The Labor Party’s proposed reforms. For those who invest in properties for resale or rental purposes, negative gearing involves making a loss on an investment to attract tax benefits. Under Australian tax law, you can claim interest on some of your loan repayments and a selection of other costs as expenses when a loss occurs. More specifically, it’s possible to offset negative gearing losses against wages, making investments less daunting. While this proves to be beneficial for many investors, The Labor Party’s proposed negative gearing changes could alter this. Under The Labor Party’s new policies, those who make a loss on new properties can still offset the losses via their wages. However, this applies to newly constructed housing only. According to Fitch Ratings, 2018’s decline in property prices may result in construction efforts slowing. As a result, there could be fewer opportunities for investors to buy newly constructed properties. It’s still possible to use losses from negative gearing property elsewhere, though. Those who make a loss on non-new build properties can offset their losses against existing assets. Unfortunately, this could have the consequence of locking out new investors. Those who don’t have existing assets to offset losses against may be hesitant to enter property investment. Or, if their only existing assets are their own properties, they may not want to take the risk. If fewer people are able to invest following The Labor Party’s changes, this could lead to a cycle where fewer properties are constructed again. As a result, prospective investors and landlords could find themselves with fewer options when purchasing properties. For those who have a set business model that’s based on the type of properties they want to buy, choice limitations can make investments even harder still. For those who want to enter property investment, The Labor Party’s changes could mean bad news. If there is a shortage of newly constructed houses, new investors may be restricted to older properties. If they don’t have excess capital or high enough wages to offset any losses they make, they’ll need to step away from their investment. Unfortunately, one consequence of this could be that only the very wealthy are able to invest. Current housing market predictions alongside The Labor Party’s negative gearing changes may also dissuade investors who want to fix up properties and sell them after. Average housing market prices are set to decline by a further 5% this year, according to Fitch Ratings. With such volatility on the horizon and no prospect of maintaining current negative gearing practices under The Labor Party’s policies, investments in older properties could drop. Logically, those who don’t have a surplus income to cushion losses until the housing market recovers aren’t likely to risk taking a loss or waiting it out when they can’t use negative gearing against their wages. Although the Labor Party’s intentions are to make buying a property easier for those otherwise stuck with renting, this doesn’t account for other factors that make purchasing property difficult. Following the Royal Commission’s findings, lending practices could become stricter. At the same time, an absence of newly constructed properties and fewer investments due to negative gearing changes could mean fewer landlords. When all these factors are brought together, there’s a chance that there will be more competition for rentals. This could result in a rise in rental yields for those landlords still able to invest or remain in the market. 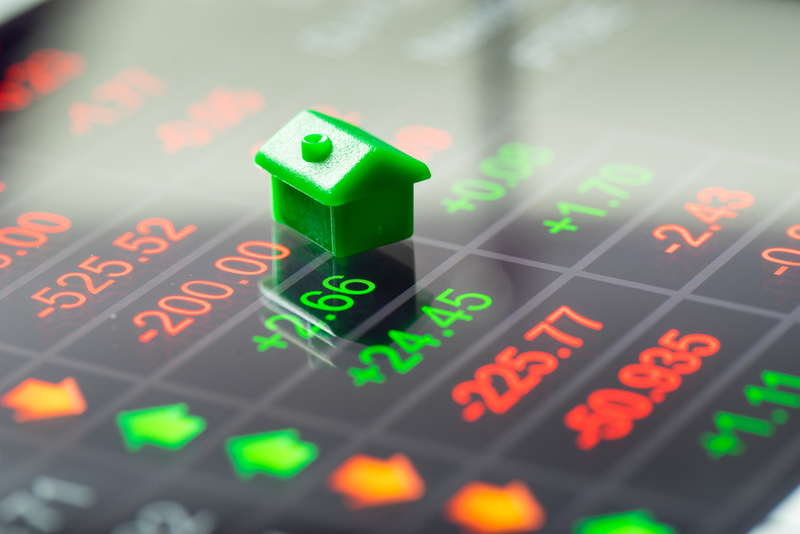 Since the property and finance markets are driven by many factors, from economic stability to political changes, it pays to have expert guidance when things become really confusing. If you need a partner to help you make the right financial decisions, may it be in getting the right loan for your needs or expanding your property portfolio, we at Clever Finance Solutions are here for you. Please don’t hesitate to set a no-obligation appointment with us to know how we can help.